Leah Guerrero is the founder of Brujita Skincare, a Los Angeles-based holistic skincare line that sources natural earth ingredients from mercados in Mexico. 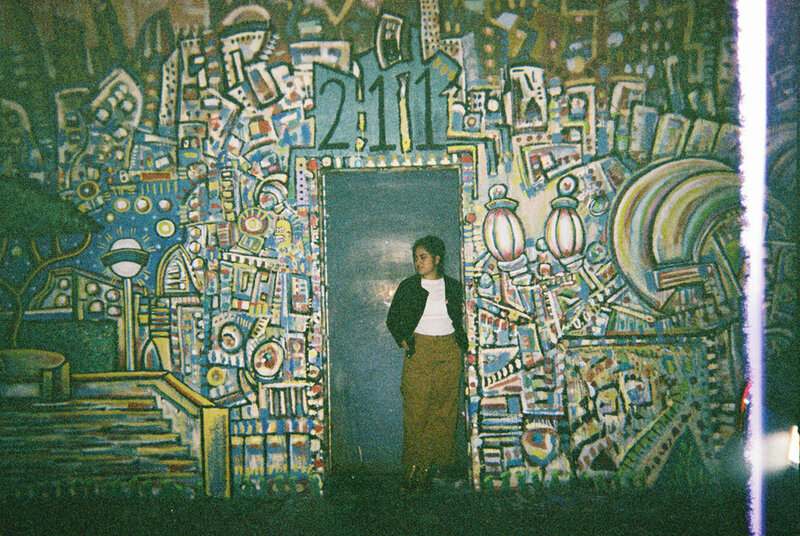 She is the daughter of Ecuadorian immigrants that moved to East LA for new opportunities. At a young age, Leah shared a passion for skincare with her mother–who taught her the basics and also enrolled them both in beauty school to learn more. After years of working with different salons and learning about different techniques and resources, and ending a business/friendship, she made her inspirational trip to Mexico where the idea for Brujita was developed. She spends much of her time traveling to Mexico City for work, food, and friends. I met you as I was a frequent attendee of Funkmosphere in LA, and you were the first person most people would see when they walked in. Would you care to explain Funkmosphere and how you became a part of that family? YES YES! 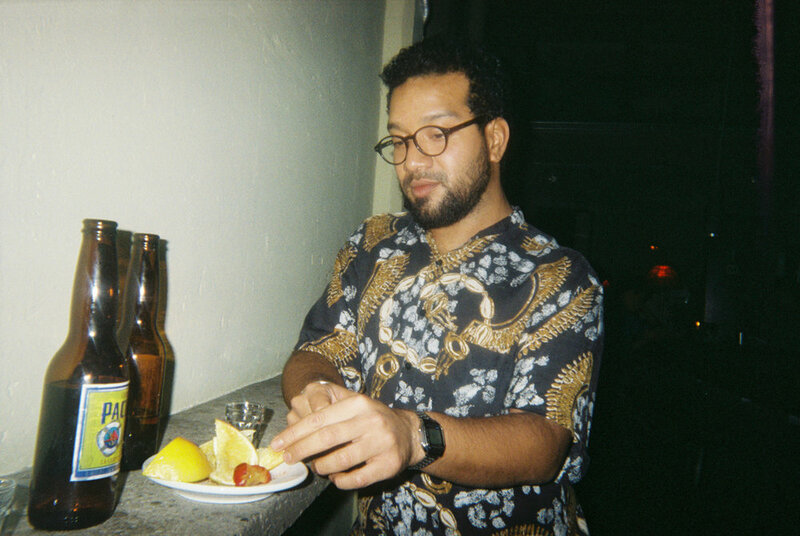 I work at The Virgil in Silverlake and Funkmosphere was every Thursday night. They needed someone as liaison and I was asked to do the shift. TOTALLY did not expect to fall in love with sooo many people who came to this night every week. I also want to admit that I had no idea who DÂM-FUNK was either (face palm). When I finally met Dâm we instantly clicked as Aries and Geminis do. Real true G. I saw a full Funkmosphere lineup with all DJs : Laroj, Matt Respect, Eddy Funkster, Billy Goods, Randy Watson aka Ron, and Dâm-Funk. I got hit with the light! I realized that it wasn’t just another club night. They are true collectors and protectors of everything they play. It truly inspired me and my job there. I met so many friends there, friends who I still speak to. It became a weekly routine going to Funkmosphere, hugging friends, asking how families/kids were, and how they were feeling in life. Name another door person who does that! Funkmosphere is a night of friends! Anyone new to the night could become a friend on that dancefloor. The dance floor!!! so many fun nights on that dancefloor! That rare Prince Tribute Night with Dâm, Laroj always starting off the night, speaking with Billy and Matt before they left for the night, giving big bear hugs to AC and Ron. Thursdays meant a lot to me and I’m sure to many people as well. There were just so many rare nights!! From Egyptian Lover coming thru and JROCC. Peanut Butter Wolf always showing love! I will never ever ever forget speaking with Todd Rundgren at Funkmosphere. Highlight of my life!! Theres a photo of me super cheesing it in a bear hug with him on my IG. True geek style! Insane…. I’m so happy the Funkmosphere is continuing and leveling up. The magic keeps brewing. How were you introduced to skincare? Why holistic? My mother taught me about basic skincare. It was all about taking care of yourself with her. I would get happy anytime she bought something new for her face like an oil or cream. That meant I got to sneak my little hands on some. I would also love watching her get ready and how she would massage her facial skin. I thought there was something magical in it. As I got older she taught me how to wash my face properly and about products! I was terrible at school and did not want to further my education in the general way. I had already been working and managed to graduate high school on time. My mom immediately enrolled her and myself into beauty school! The classes caught my attention and I fell deeper into skincare. My first years in my career were spent at a threading salon in Northridge. I worked with Hindu women who taught me about different earth powders to use on the face. I moved on to work for Elique Organics in Venice Beach. Here is where I learned about oils, honey, potions and hydrosols! The true magic of skincare. My facials started to make complete sense. I started listening to my intuition and feeling more connected to earth. Of course all of these earth ingredients work best for our bodies, we are of earth! Holistic is a way of life for me. I apply it to my facials using only earth ingredients, oils and plant waters. I give my complete intention to each person. Tell us a little more of how/why you started Brujita Skincare. Brujita is my phoenix. I owned another skincare line with another person and the entire relationship collapsed. 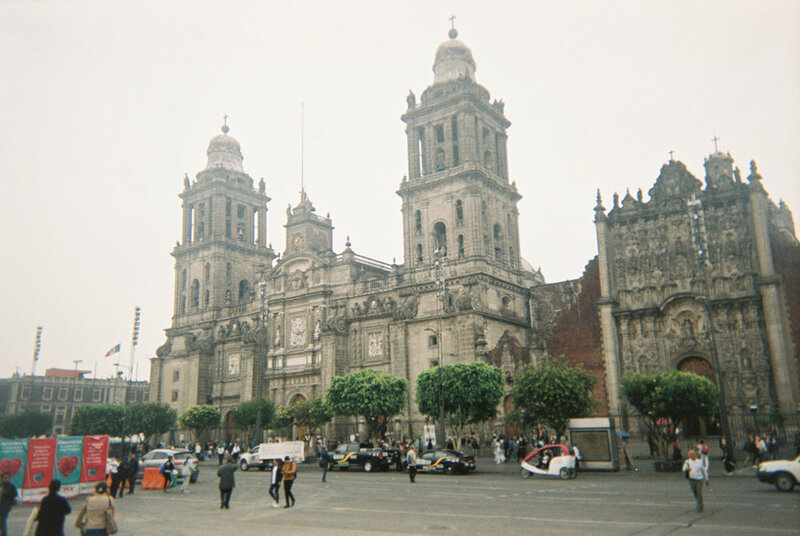 I took time off and went back to Mexico City. It was such a hard time for me, losing a best friend and business that I put so much into. Brujita is the brainchild of passion, heartbreak, mezcal, Twin Peaks and moving forward in what I am meant to do in this lifetime. Brujita means little witch in spanish! I have a favorite bar in CDMX called Bosforo and I was using my hand balm a lot a night I was there. All of a sudden people would walk up to me saying they could smell me from wherever they were and that I was a “brujita” because I made it. A friend kept calling me brujita after that and one day a light bulb switched on! I started to envision Brujita Skincare. CDMX is a high inspiration for lighting this fire. It was very quick. I started an entire new business in 2 months. I am a Brujita. How did you decide to source ingredients from Mexico? How often do you visit? I began traveling back and forth to CDMX a year and a half ago. I lived there for a month this past March and didn’t want to leave. It was hard since I found inspiration and wanted to learn more about the city. I also had this feeling of wanting to be alone and experience a life there. Throughout those travels I would source ingredients for my facials back in LA. Results are so quick with any earth ingredient but these particular clays are magic. Mexico is such a magical land and some ingredients I sourced can only be found there. I sourced responsibly from vendors in mercados (markets) and in small batches always. I respect Mexico and only source what it can offer. My next visit will be to CDMX will be Jan. but I’ve been getting into going to Tijuana for the day. I went yesterday ha! Do you have any other regions you’d like to source from as well in the future? Why? Any places/people in the images with interesting stories at the time of the photo? 1 // Bathroom door in Bosforo. I put two Disposable stickers on it to show love! 2-4 // My friends Felix, Adriana and I at Bosforo. I met them back on my month stay and became instant friends and travel buddies with both. While on my month stay, my brother came along and fell in love with Adriana. We all went on a road trip up and down Quintana Roo. We were in Coba, Tulum and Bacalar for a week. Felix and I also went road tripping up and down Baja Sur, Mexico. Now Adriana is here in LA visiting and Felix comes late Oct. I already have so many memories with them for the short amount of time knowing them. 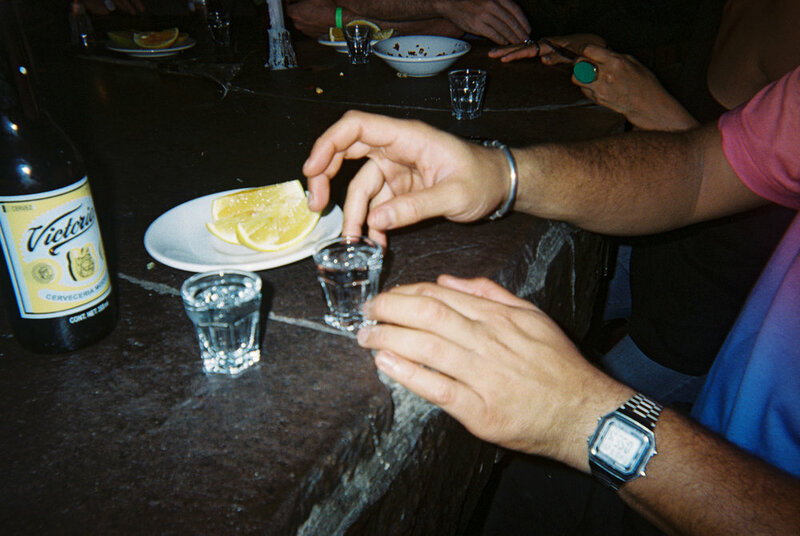 These photos were taken on my last day with a lot of mezcal. Mezcal is life. 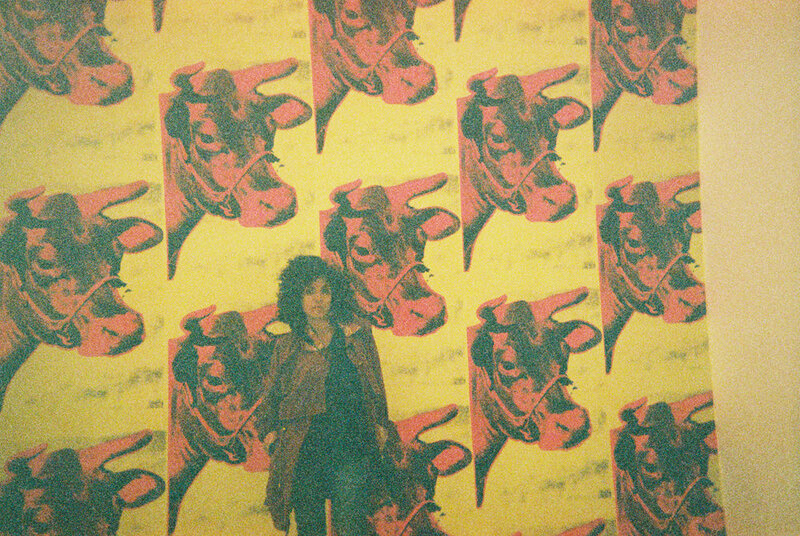 5 // Adriana at Museo Jumex with Andy Warhol mural. This was my first time hanging out with Adri alone and it rained HARD that day! Once we left the museo, it took us 4 hours in an uber to get back to my place! My place was only about a 20 min drive. 6-7 // Zocalo in Mexico City. I took day photos because I wanted to capture the details of the church. I spent a lot of nights sitting on the cobblestone, writing with my headphones on. Its my favorite thing to do alone. I watched many couples make out and many drunken fights. This certain location has a lot of energy. An energy I can’t seem to fully understand yet. I believe thats why I keep going back and why I am so drawn to Mexico City. 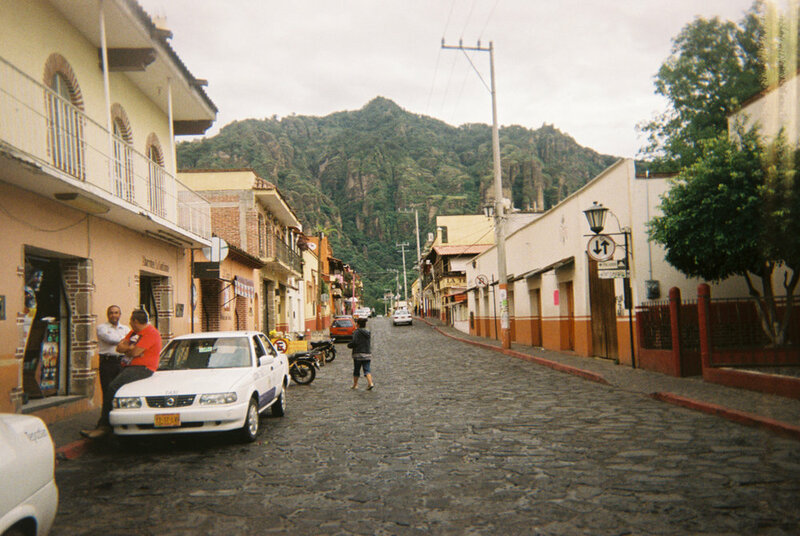 8-10 // Tepoztlan,Mexico. This pueblo magico is an hour outside of Mexico City. 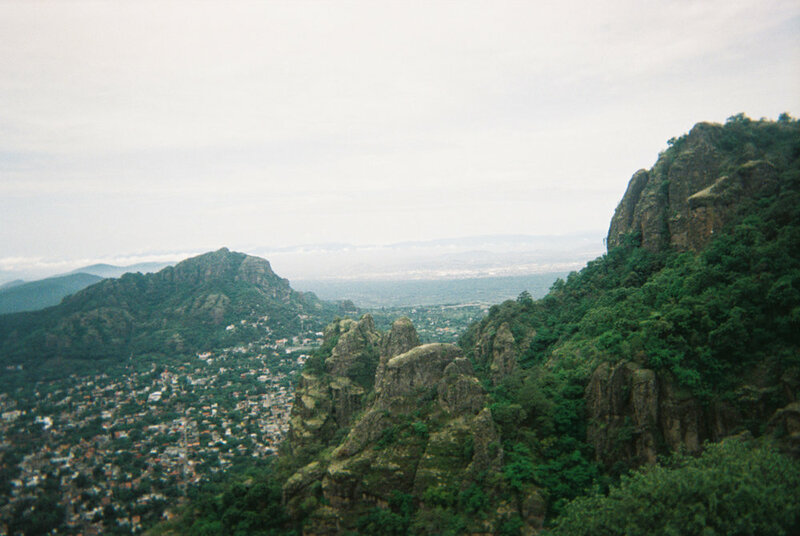 These photos are at the top of El Tepozteco. It took Felix and I 3 hours to climb up! Met a cool couple there, smoked some herb and headed back down which took an over an hour. We climbed this the morning we left back to the city. We made it to the bus barely in time! 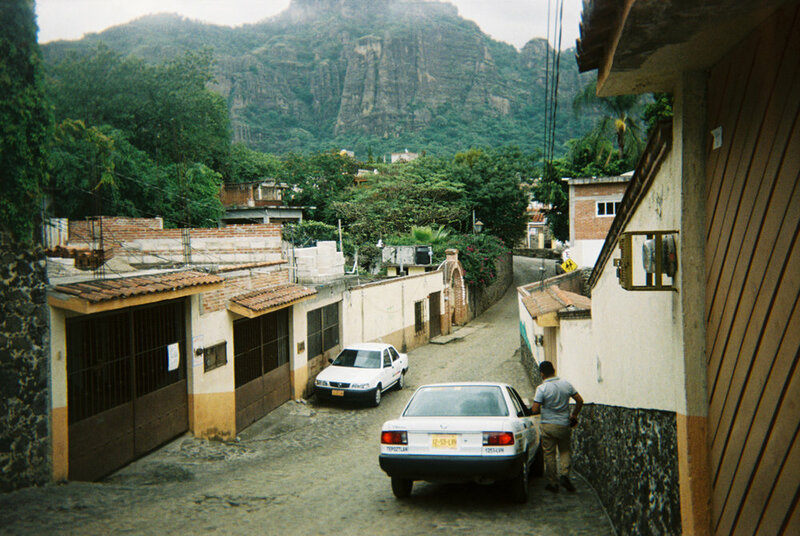 11-16 // These photos really show off the magic of Tepoztlan. Anywhere you walk, you’re surrounded by lush mountains. It’s amazing! The man preparing meat is my favorite photo of this collection. I was mesmerized by the way he used his knife. He was very delicate in his skill. Behind him you can see a boy with a Coke. Classic charm of Mexico. Felix and I stayed at TuboHotel, an eco-friendly hotel made out of concrete tubes. 17 // Calle Igualdad means “ Equality St.” While there this past June, it was also Pride. Felix lurks in the shadows. 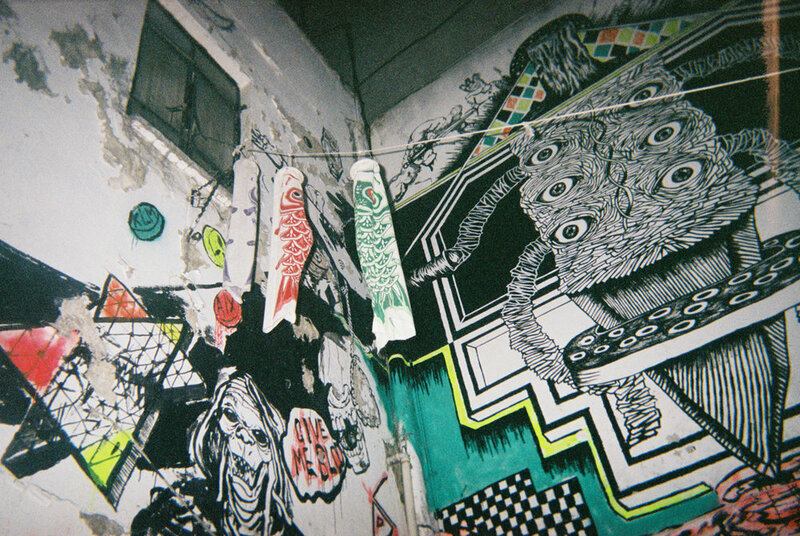 18 // I went to a party at this big house in Roma or Condesa… they were selling beer in the kitchen. The house was also getting torn down the next day. There was trash and people everywhere. 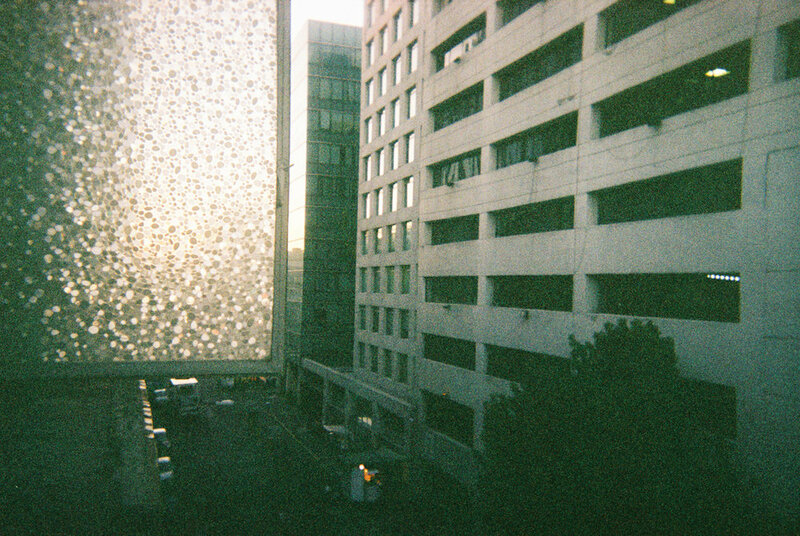 19 // I stayed up all night with Felix and I took this photo of the street I lived on. The room window reminded me of fish scales. It was about 6AM and my street always smelled like pan dulce. 20 // Felix!!!! AMIGO! Hair Master, Laughter, Attitude, Compassion, Empath, Energy, Mulege, La Paz , Local Natives, Radiohead, Road Trips, Dancing, Singing, Star Bathing, Gratitude, Witches. Símon. Whey. Full tank of gas, music, herb and $20. My pop!! He’s just an all around good man. A sweet man. He’s got my back. Living in the present, mezcal and olives. 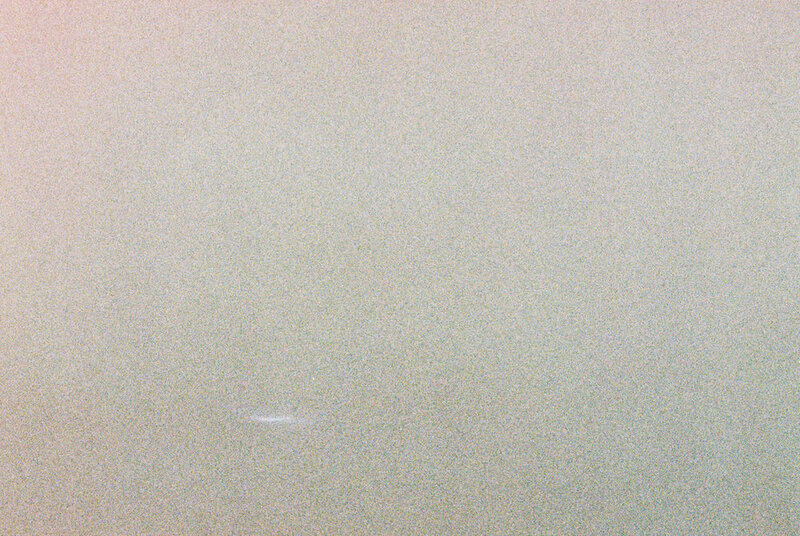 I listen to Music For Airports by Brian Eno. I do! I collect a lot of band pins, VHS, vinyl and stones. TEA 100% I’m into Moroccan Mint and Jasmine Green Tea. EAT. BBQ is my ultimate pleasure. Yogurt and fruit. If I do eat breakfast. I kinda wanna live in that Captain EO universe. May 25,1977 so I can see Star Wars: A New Hope opening day. 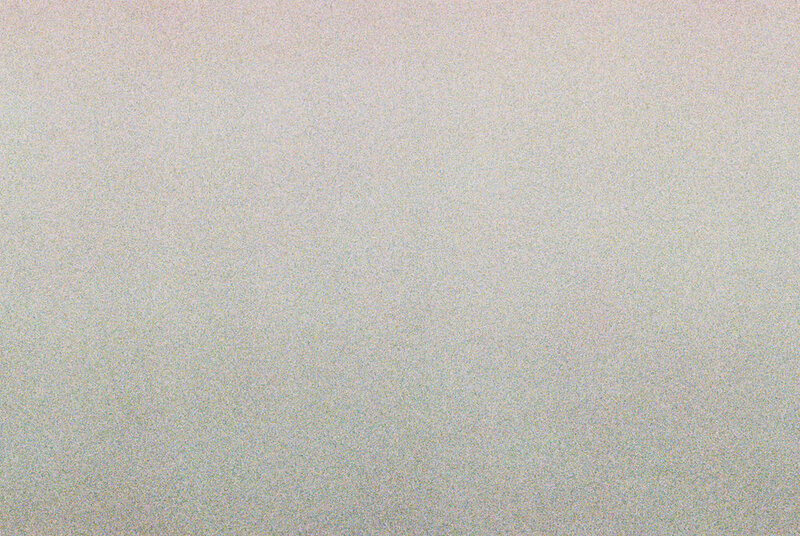 I want to thank Disposable Magazine for having an outlet for all individuals. Thank you for taking the time to read about my life. Look out for eachother. Felix is coming to LA! Funkmosphere is doing a show with George Clinton Parliament, I will most definitely be there. I also have a mercado (market) for Brujita. Listen to my playlist. These are most inspirational to me right now. Right, my little brother is a lefty. I have really great sandwich skills. I go to concerts alot. It my way to unwind and let out my emotions. I get pretty wild. Love, Don, Jessica, Yomahra, Clay, Mexico City, Laughter, Movies, Music, Hot Cheetos, Mezcal, Olives, Chips ( the brand). Facials and Mercados with Brujita Skincare! Occasionally door vibes at events.